Bond Clinic Welcomes Amelia Calderon, APRN - Bond Clinic, P.A. Bond Clinic, P.A. 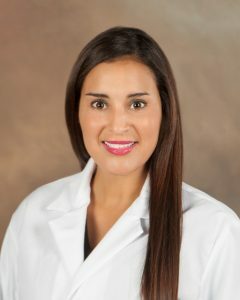 Bond Clinic is pleased to welcome Amelia Calderon, APRN. She will be working in our Urgent Care Department in the area of Family Medicine.